After much anticipation, T&T Supermarket has opened in Waterloo. “We’ve been trying to come to Waterloo since 2013,” said CEO Tina Lee. Starting Dec. 5, shoppers will be able to enjoy fresh foods of Asia at the store at 50 Westmount Rd. N.
The store is expected to be well-received by international students living in the region. 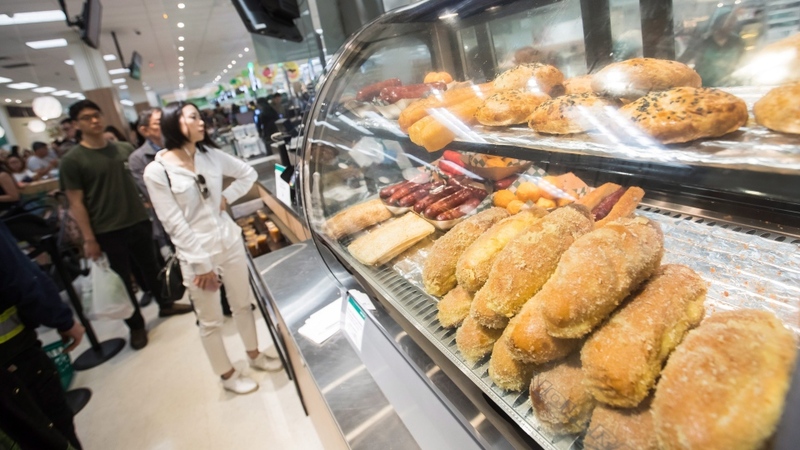 “Everyone's excited to have such a big chain Asian supermarket nearby so they can buy all their favourite Asian snacks,” said Camille Liu, a student. She said she has been waiting months for the store to open, and planned to be in line when it opened. The Waterloo location is the 26th T&T Supermarket location across the country, and the first in Ontario with a live seafood bar. In this way, the grocery chain blurs the lines of a restaurant and a grocery store, with an in-house chef to prepare food for customers. Over 100 people are expected to work at the store. Chun Qiu, a marketing professor at Wilfrid Laurier University, says the store could account for a good chunk of grocery sales in the city. “It could definitely take on market share from existing retailers,” Qiu said. He said that, while price is important to students, unique selection is more important to certain demographics of customers. 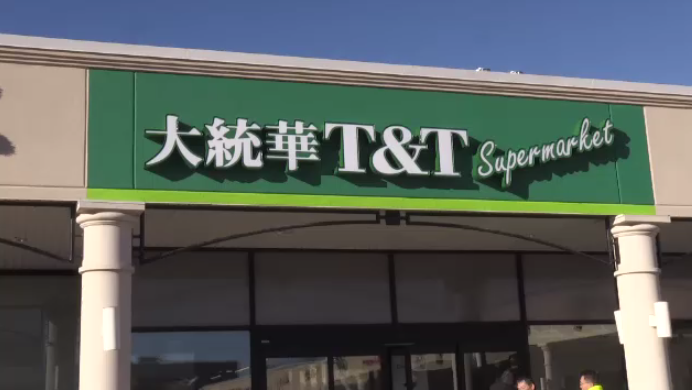 T&T Supermarket is slated to open its doors on Wednesday in Waterloo.